Feathers are an evolutionary marvel: aerodynamic, insulating, beguiling. They date back more than 100 million years. 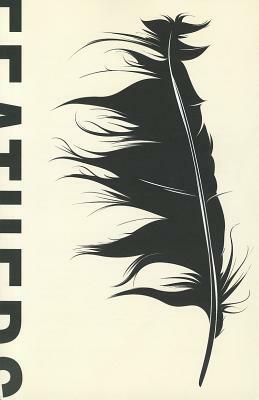 Yet their story has never been fully told.In Feathers, biologist Thor Hanson details a sweeping natural history, as feathers have been used to fly, protect, attract, and adorn through time and place. Applying the research of paleontologists, ornithologists, biologists, engineers, and even art historians, Hanson asks: What are feathers? How did they evolve? What do they mean to us? Engineers call feathers the most efficient insulating material ever discovered, and they are at the root of biology's most enduring debate. They silence the flight of owls and keep penguins dry below the ice. They have decorated queens, jesters, and priests. And they have inked documents from the Constitution to the novels of Jane Austen. Thor Hanson is a conservation biologist, Switzer Environmental Fellow, and member of the Human Ecosystems Study Group. His first book, The Impenetrable Forest: My Gorilla Years in Uganda, won the 2008 USA Book News Award for nature writing. Hanson lives with his wife on an island in Washington State.